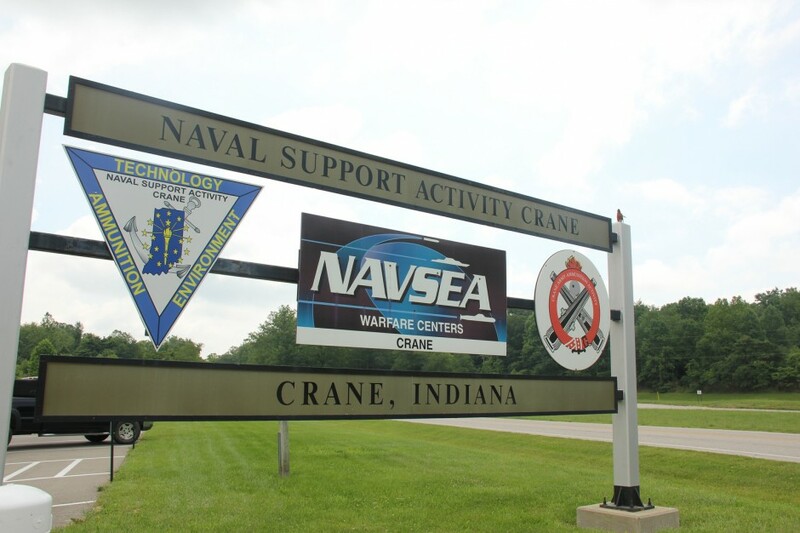 CRANE -- The U.S. Department of Defense has announced six contracts totaling $95 million for projects at Naval Support Activity Crane. It involves new construction, demolition and renovation of facilities as well as infrastructure work. Contractors include Building Associates Inc. in Bloomington, Jasper-based Krempp Construction Inc. and Midnight Sun Global Services LLC of South Bend. Companies from Michigan, California and Alabama are also involved.